Phones on the beach? Really? Are we too ‘phone’ dependent? Lately, I’ve noticed I’ve been using my phone more. Probably because it’s a new Samsung Galaxy 3 mini. My old phone lacked a lot of things – data, ease of maneuvering, a decent camera. It was just, well, outdated and crappy. I remember a jazz concert my husband and I attended for our wedding anniversary a few years ago. We saw the hot Dutch alto-saxophonist, Candi Dulpher. She was incredible. After the show she signed autographs, CDs, and took pictures with her fans. Hubby snapped a pic of Candi and me with my old phone. I almost cried. It was terrible. Fuzzy, pixilated, and dark. But instead, I laughed. What could I do? I had a crappy phone. However, I find myself checking my phone more….at home, at Starbucks, at restaurants, while watching TV. This concerns me as I don’t want to be in love with my phone. 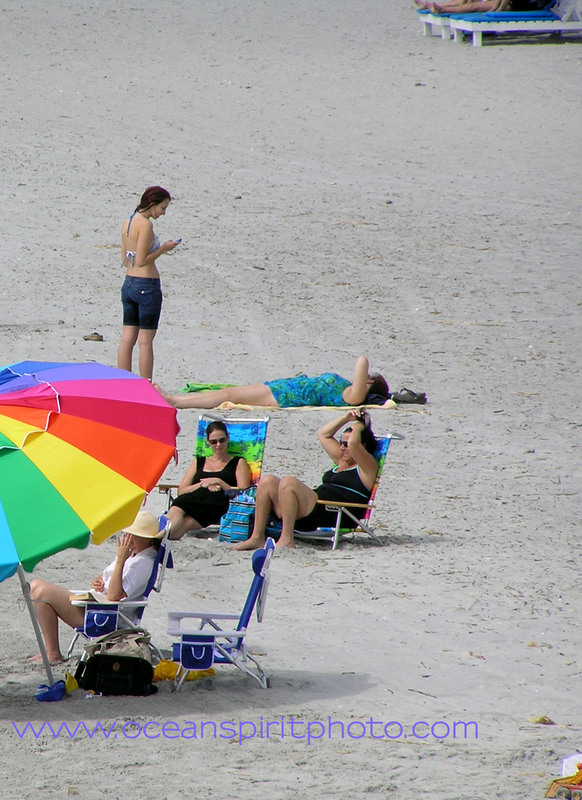 Last summer I saw people, a small percentage, checking their phone on the beach. I guess if you don’t have a camera, and you want to take pictures on the beach, maybe. The sand, the sea, the sun, the salt air, birds soaring overhead, the tepid ocean between your toes – what could be better than this? Certainly not checking your phone on the beach!!! Enjoy yourself and stop worrying about your phone! This summer we have two beach trips planned. I’ll report back to you at the end of May how many peeps I witnessed using their phones. And hopefully, I won’t be one of them. Any thoughts on the above topic are appreciated.